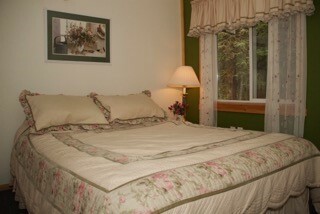 Denali’s Faith Hill Lodge is a Denali Park Bed and Breakfast in the Healy lodging area. We offer a variety of accommodations. Just minutes from the main entrance of Denali National Park and only two miles from the highway, Denali’s Faith Hill Lodge is a great alternative to any Denali National Park hotel, motel or Healy hotel, motel as we are quiet, convenient, comfortable and affordable. Our full cooked to order breakfast adds a 10 to 14 dollars per person savings to our already reasonable rates.